Keeping your carpet in the best possible condition will maintain your homes positive image you work so hard to create. Replacing your carpets is a large financial expense. A maintenance schedule will extend your carpet’s life. Mr. Vac Carpet Cleaning offers all your carpet cleaning services from Aspen to Parachute to Vail and everywhere in between. We are a certified firm of the Institute of Inspection, we have a cleaning and restoration certification from the National Air Duct Cleaning Association, and we always follow EPA guidelines and procedures. We are the carpet cleaners of choice across the Roaring Fork, Eagle, and Colorado River Valleys. 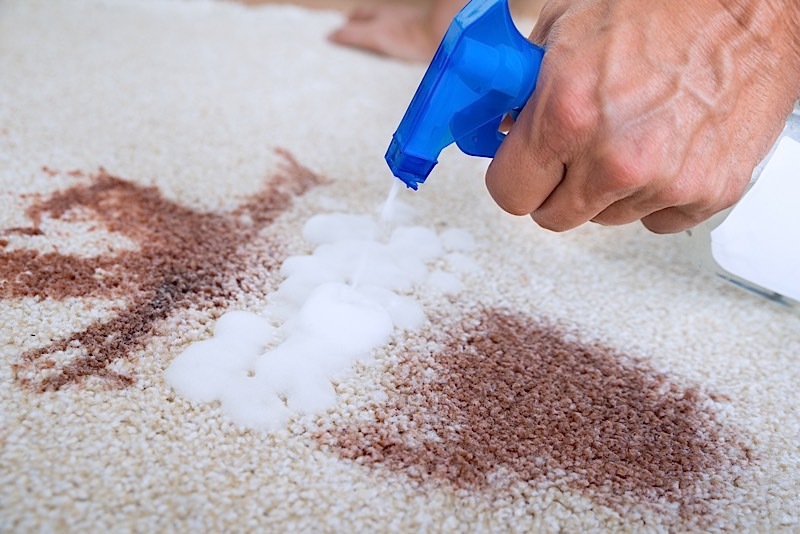 Don’t let your carpets get ruined by dirt and grime! Call Mr Vac and schedule an appointment to get your carpets cleaned. Take care of your investment. We are the best carpet cleaners in the Roaring Fork Valley.